Alpha, Beta Coda… this week we give updates on the Battlefield Hardlines beta, the Destiny Alpha, Pushmo World and Watch_Dogs. 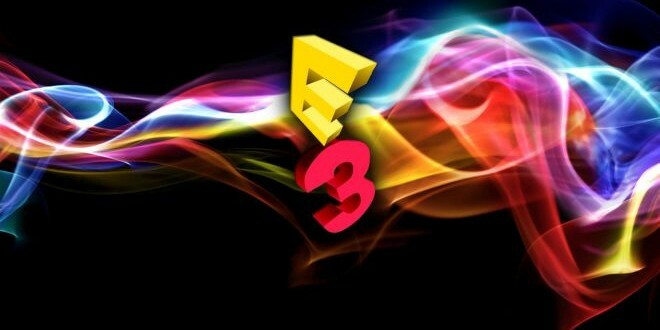 After an extended session of impressions, the news talks about Sony’s lack of commitment to the Vita, Capcom not defending themselves, some random Ridge Racer game being canned and the lack of strong Japanese presence at e3! We’re well rested and ready to go.